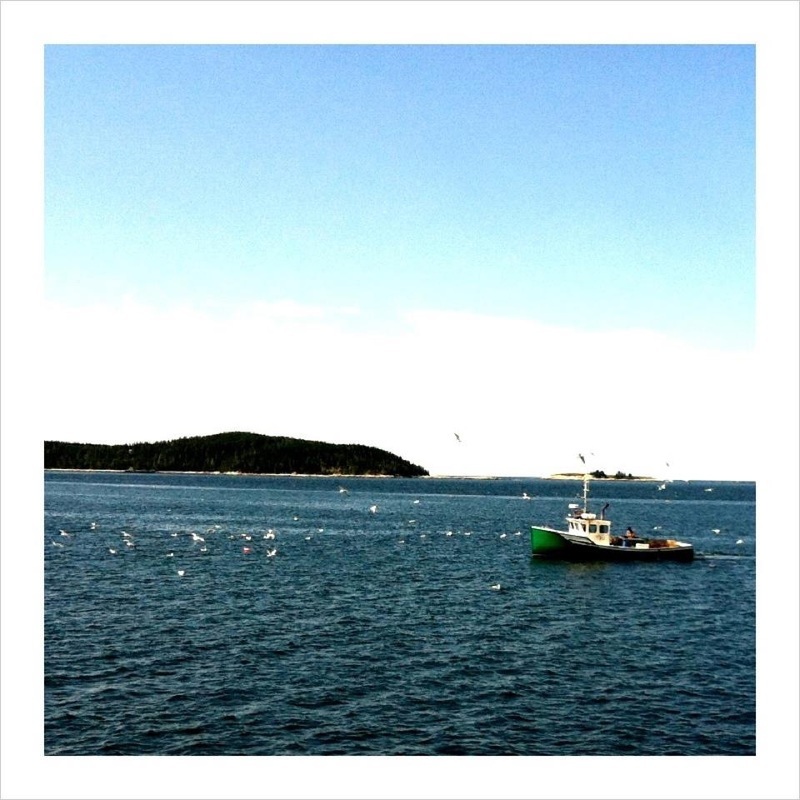 Vinalhaven Island lies twelve miles off the coast of Maine, and is the state’s largest off-shore community. We have an active working waterfront and vibrant artistic community, which can be experienced from restaurants and stores located on Main Street or from miles of public accessed shorelines. Our island is known for its striking natural beauty and for being home to one of the world’s largest lobster fishing fleets. While commercial fishermen and fisherwomen and related support activities make up roughly half of the island’s economy, we are also builders, musicians, plumbers, teachers, shopkeepers, electricians, innkeepers, artists, writers, mechanics, realtors, restauranteurs, boat builders, ferry captains, architects, administrators, conservationists, and more. Vinalhaven has a year-round population of 1,200 residents and swells to more than 4,000 in the summer months. The island is home to a K-12 school, with graduates going on to some of the finest colleges and universities in the country. 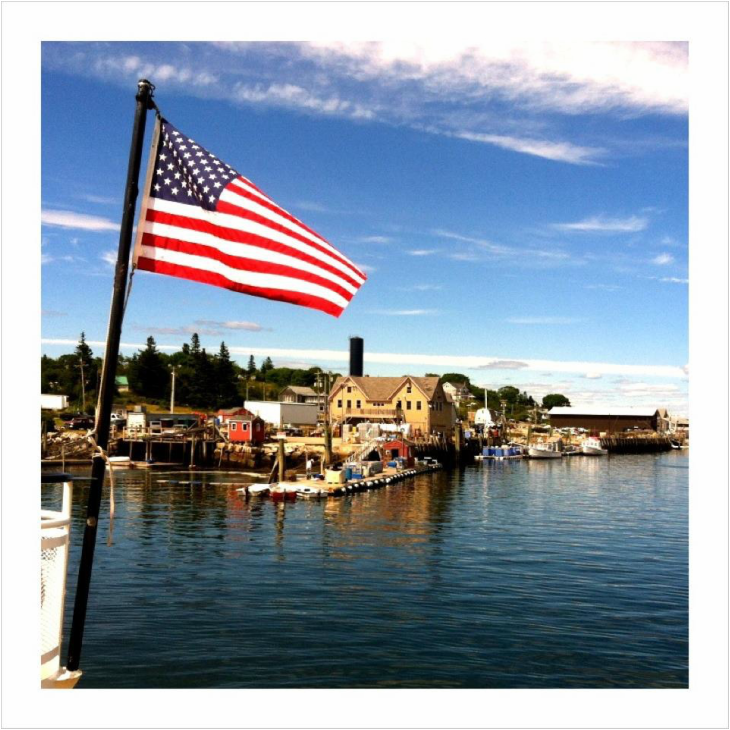 For more information about Vinalhaven, you can visit our chamber of commerce or town office.